Easy living in this spacious townhome conveniently location in South Hamilton. Immediately upon entering you feel the open floor plan, soaring ceilings and light filled rooms with wood floors throughout. The 2-story great room with skylights and fireplace opens to the sunroom and is the dramatic focal point of the main level! With just over 3300 square feet of living space, 3+ bedrooms including an impressive master suite with fireplace and master bath, lives like a single family but with all the low maintenance and care-free lifestyle and of a townhome. On the the top level there is an office and an additional room that can be used as a bedroom for guests. 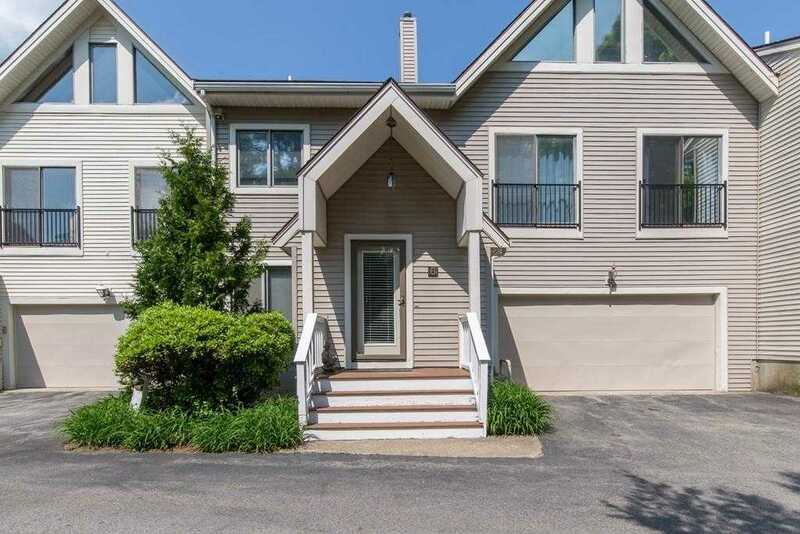 All this with a two car garage, private patio over looking the courtyard and within minutes and walking distance to the train to Boston and downtown South Hamilton to enjoy the shops and restaurants! This is one not to be missed!